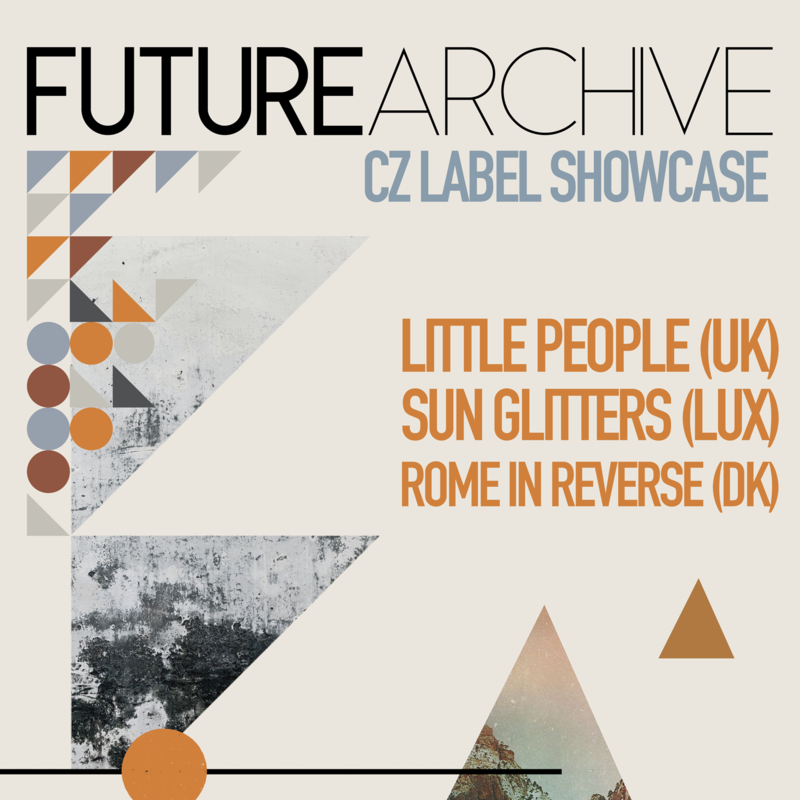 We are happy to announce our first ever Future Archive Recordings label showcase! We’ll be bringing Little People, Sun Glitters and Rome In Reverse to Czech Republic this May for two shows in Brno and Prague. 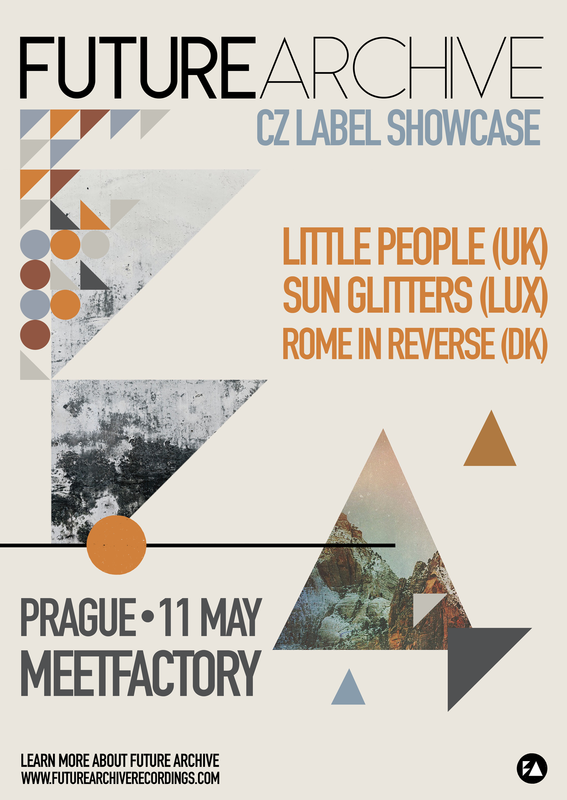 Details below, tickets are on sale now!